Centrally located. Connected by SkyTrain. Surrounded by nature. 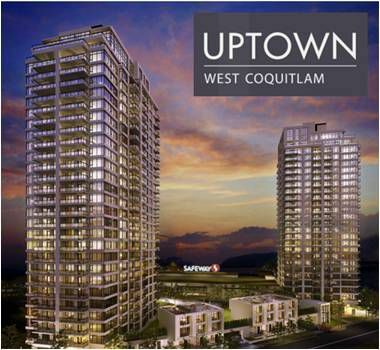 West Coquitlam is the Lower Mainland’s next great neighbourhood. And Uptown is its high point.